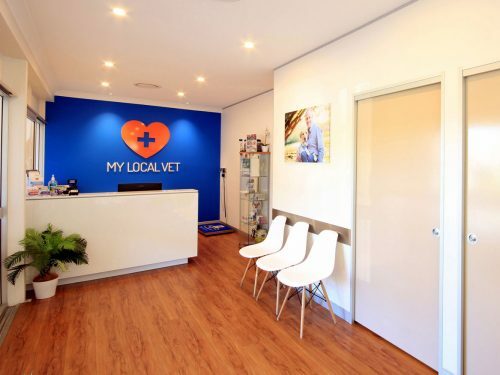 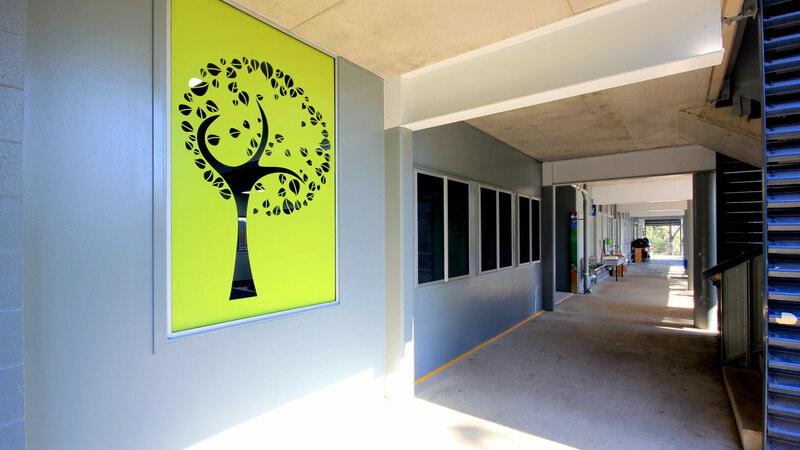 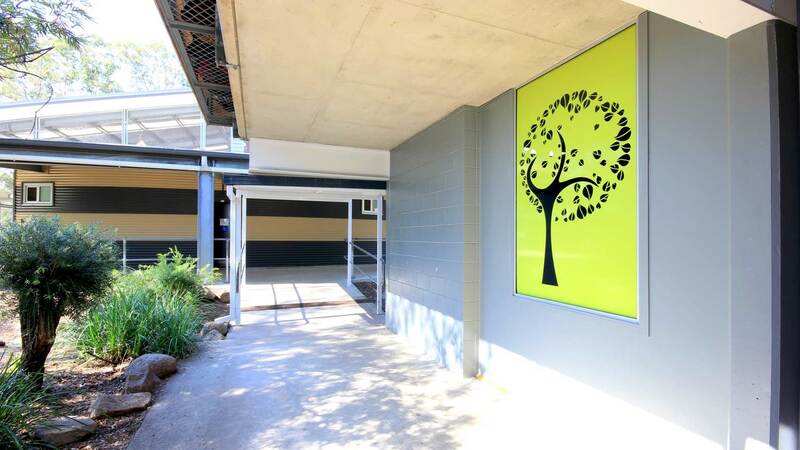 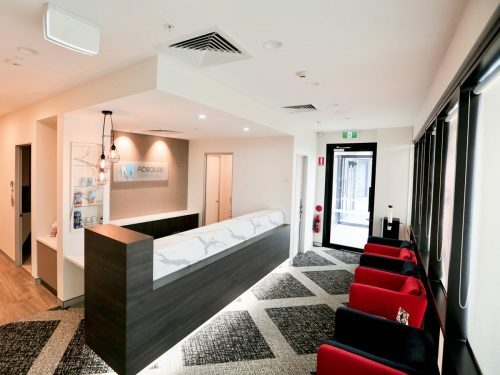 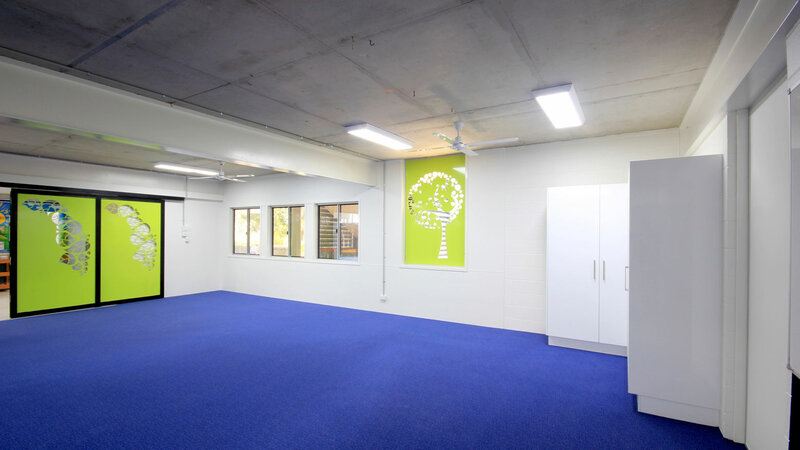 “We have been delighted with the results and the friendly and efficient staff,” Bardon State School. 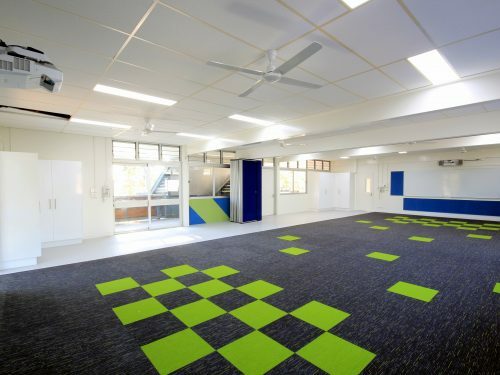 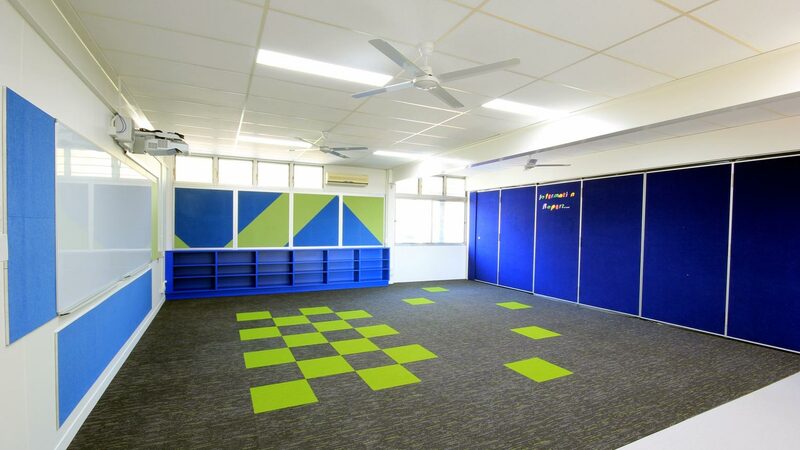 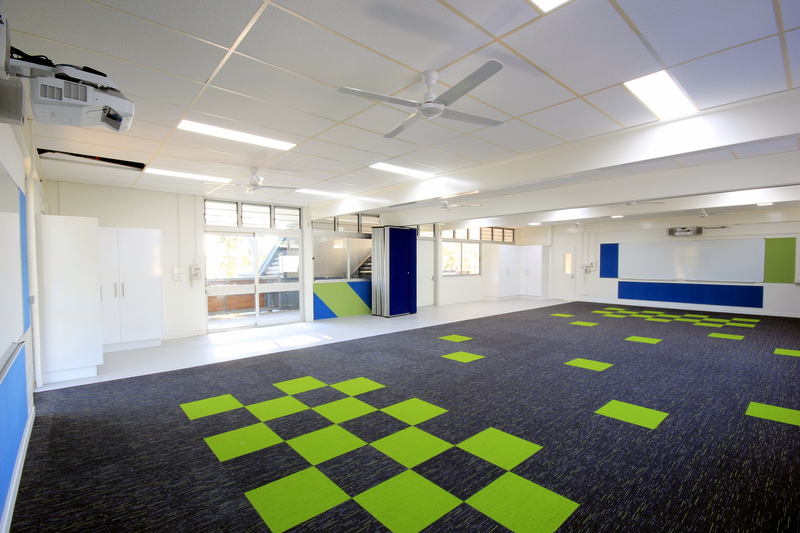 Classroom Refurbishment at Bardon State School, reinvigorated & welcoming learning space for students and teachers. 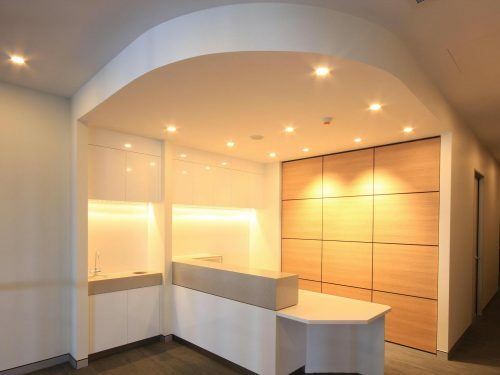 Close client liaison throughout the project to achieve a desirable result. 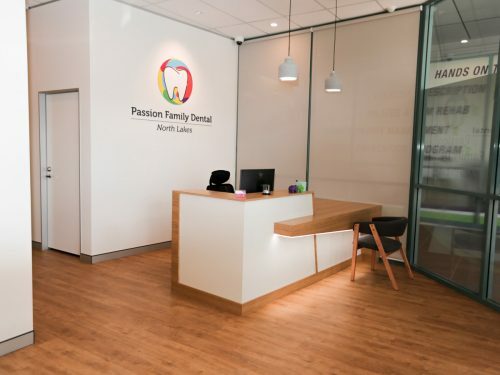 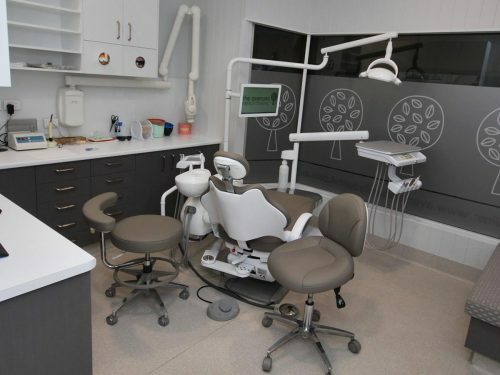 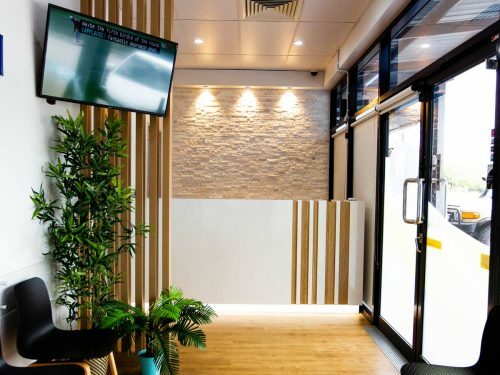 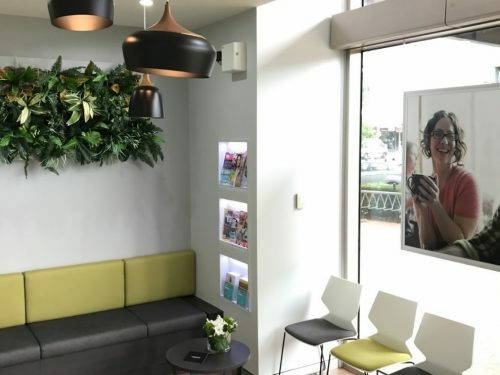 Project Managed and Constructed by Dentifit.